As you may know CEF Worldwide plans to start a regular ministry in all countries of the World in 2017. The countries which have to be reached are called Target Countries. Bosnia and Herzegovina is one of them. 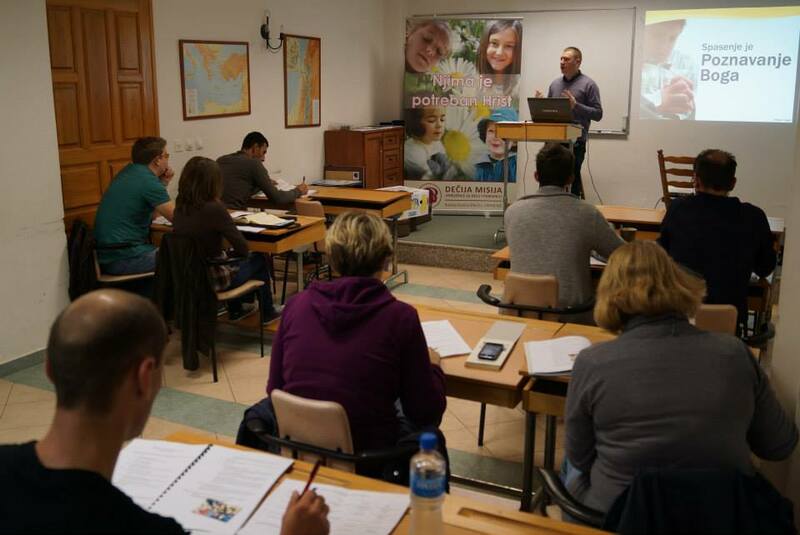 The CEF Serbian team has been able to organise a Teaching Children Effectively™1 (TCE™1) training in Mostar. The pictures below are from the training. 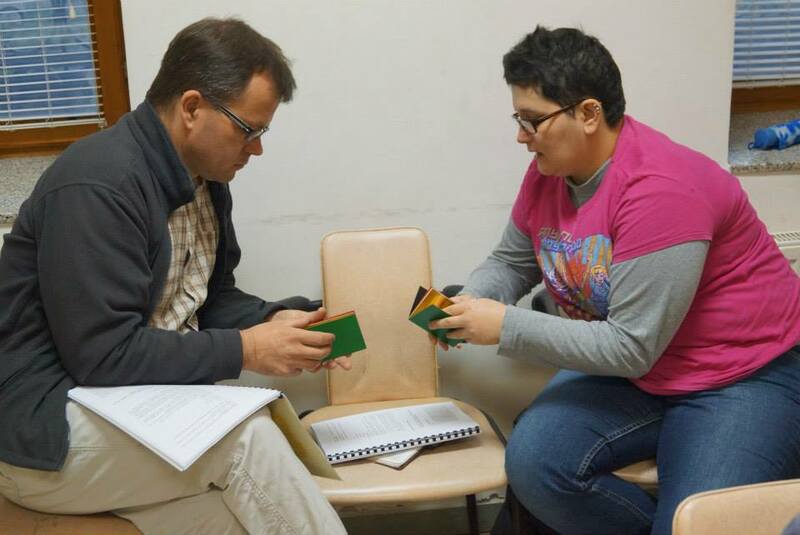 Praise the Lord for the training week in Mostar Bible School. There was warm fellowship with the students and the staff there. Pray that the students will use what they have learned to reach children with the Gospel. 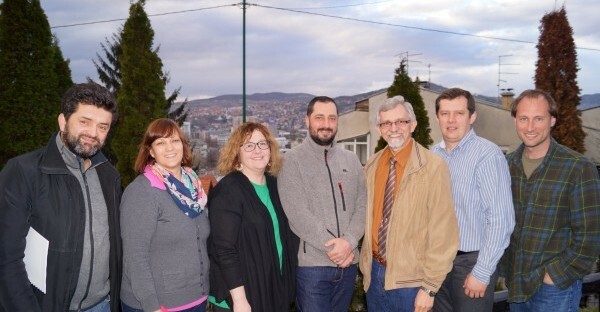 The Lord has answered our prayers and our first board meeting has been held in March 2015. 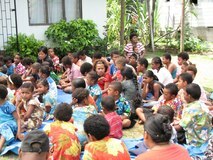 Pray for wisdom for the board members and a positive response from the authorities concerning the registration of the work. 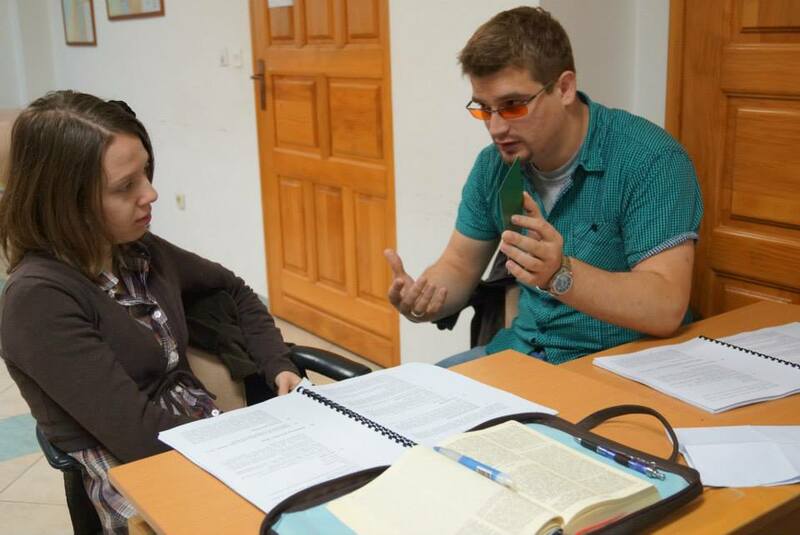 Praise the Lord for Vladimir & Marijana K. who have applied for the CMLC and are open to start full-time ministry. Pray that they will know God’s will clearly. 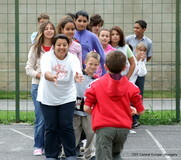 Pray also as they will travel together with their children to Romania for the training. 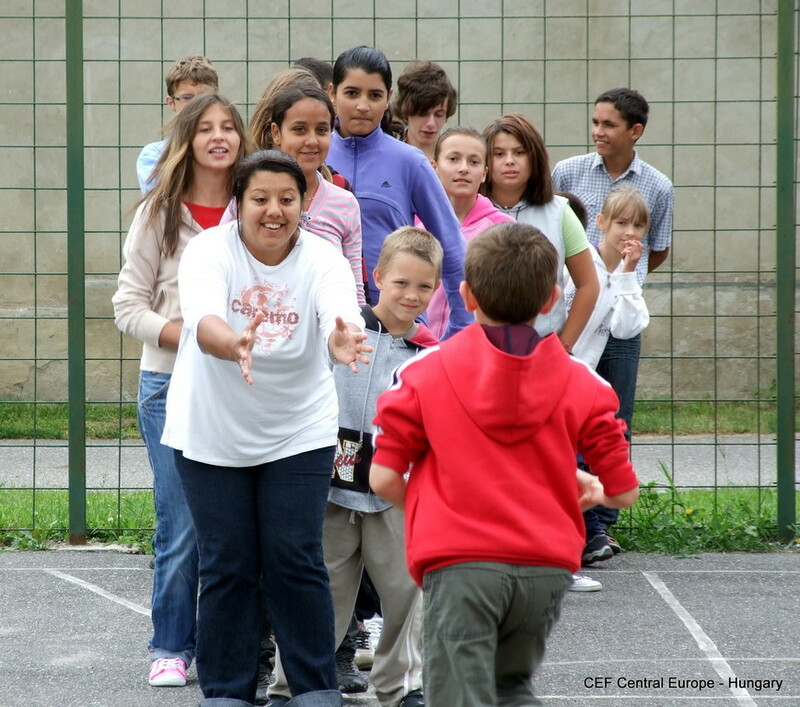 Our prayer is that God will lift up a new generation of people in Bosnia who will tell children the Good News about Jesus Christ and touch the hearts of those who would want to be included in the work with children.